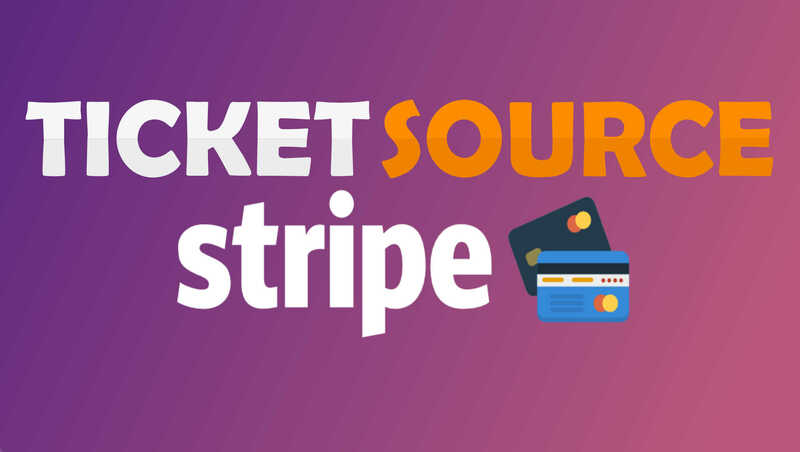 We are pleased to announce that we have now partnered with Stripe to process credit card payments for all ticket sales via our TicketSource Box Office. 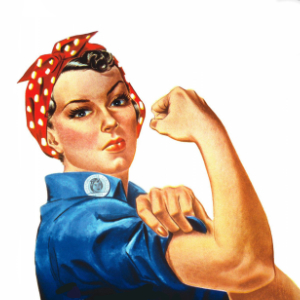 This enables us to now take credit card payments over the phone as well as via our website. 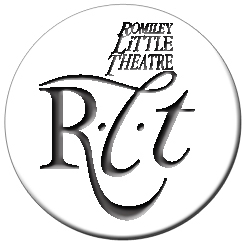 It also means that going forward we will no longer be accepting Payment on Arrival (POA) bookings; all tickets must be paid for at point of booking after the forthcoming production of The Wind in the Willows in February. Whilst we understand this may be an inconvenience to some bookers, it will hopefully result in less no-shows and will also free up our box office staff to sell more walk up customers on the night rather than having a queue full of collects. It will also mean we won't have to handle as much cash in the box office. Partnering with a third party payment processor also enables to explore accept credit card and online payments for other services in the future, including membership subscriptions and at the bar.